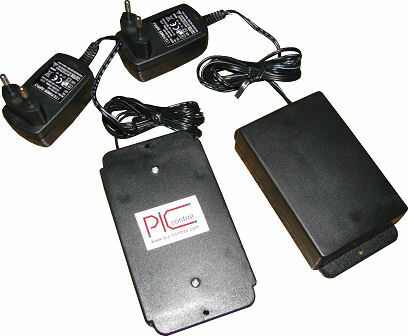 PIC-CONTROL provides rapid prototyping services for electronic product development in Singapore. Our strength in microcontroller interface design and programming allows us to develop a wide range of electronic products for our customers. PIC-CONTROL helped our customers developed a custom smart controller, sensors and PCB prototype in Singapore. We have the resources and experience to develop the electronic prototype to realise your business concept. Contact us today to discuss your electronic rapid PCB prototyping needs. 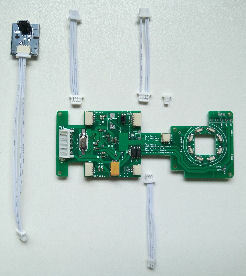 We also provide low volume PCB production for your prototyping testing, and proof of concept. 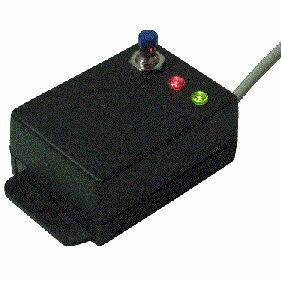 Control power to the LED for automated factory visual inspection. Ethernet communication prototype for controlling electronic devices. 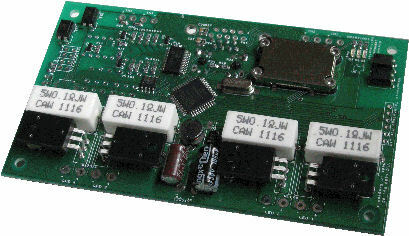 Network control for electronic prototyping. Production and testing tool. 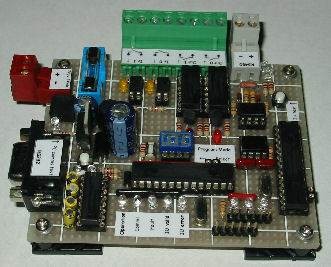 For simple electronic projects, a prototyping board can be used to develop your project faster. 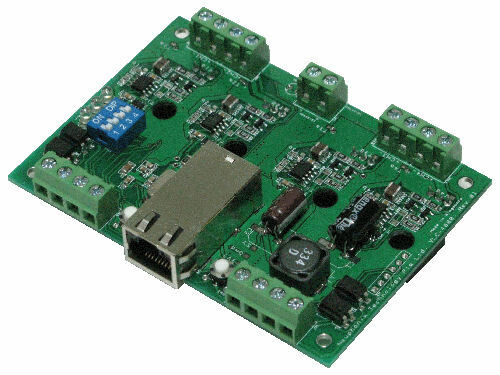 For some projects, we can also make use of our in-house developed semi-prototyping board to rapidly developed a solution for your immediate testing. 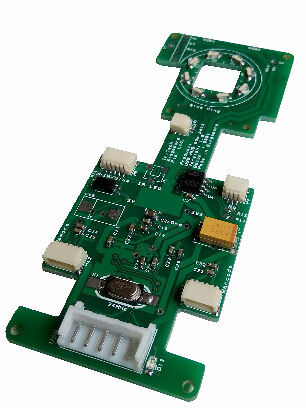 We also have ready made electronic product to provide your team have a quick understanding how the prototyping process and product will be for you. 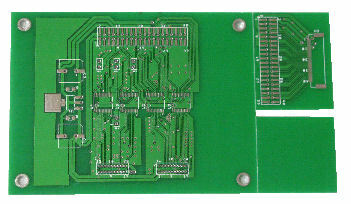 Circuit board prototype for vehicle loop sensor and vehicle barrier control. 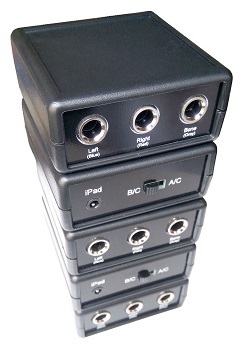 RS232 electronic device control for prototypes. Prototyping for a complete product solution. 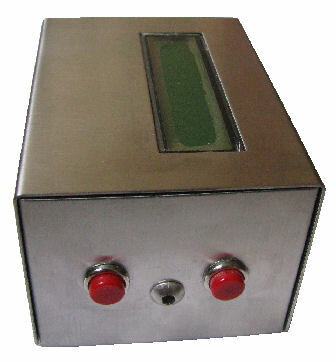 Prototype for monitoring alarm alert equipment. Alarm can be temporary be mute by the technician while they proceed to resolve the cause of the alarm. This DTMF decoder decodes the tone from a telephone. Connect to the analog telephone land line for decoding. RFID prototype for hotel card key. For security authentication, hotel room personalisation and power saving. 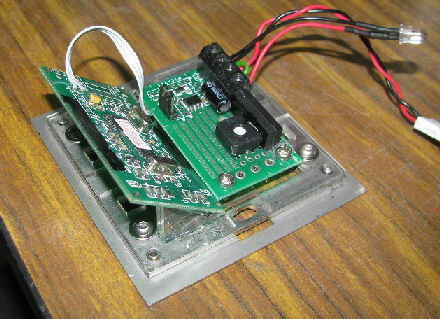 prototype for RFID automated window control. 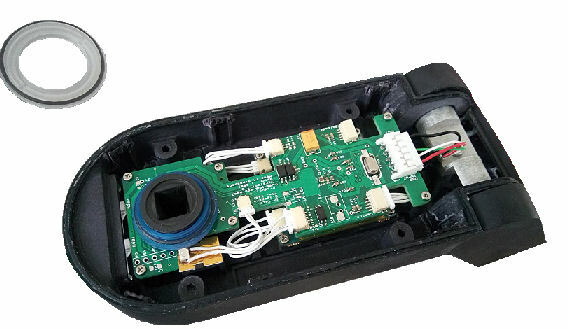 Casing is an important part of a product development for enclosing the designed electronic circuit. Depending on your prototype casing requirement, we provide a number of options for your rapid prototyping. 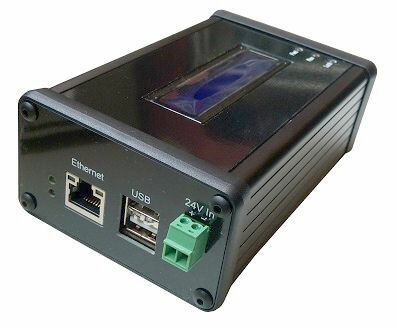 Choice of casing enclosure for your prototype project. Standard enclosure for your prototype circuit. 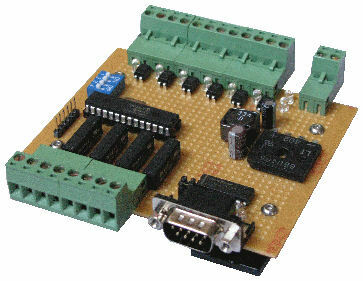 PIC-CONTROL focus primary on electronic design and development. 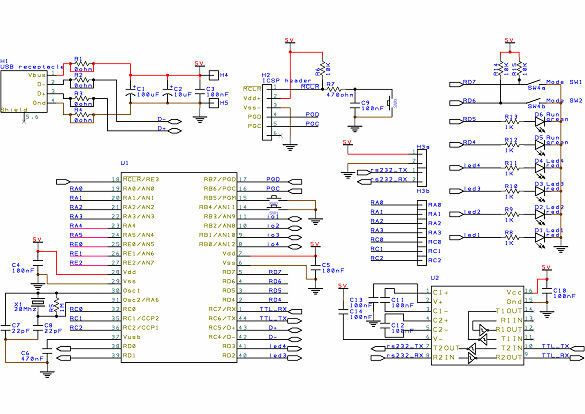 We provide electronic design, schematic capture and also PCB design services. 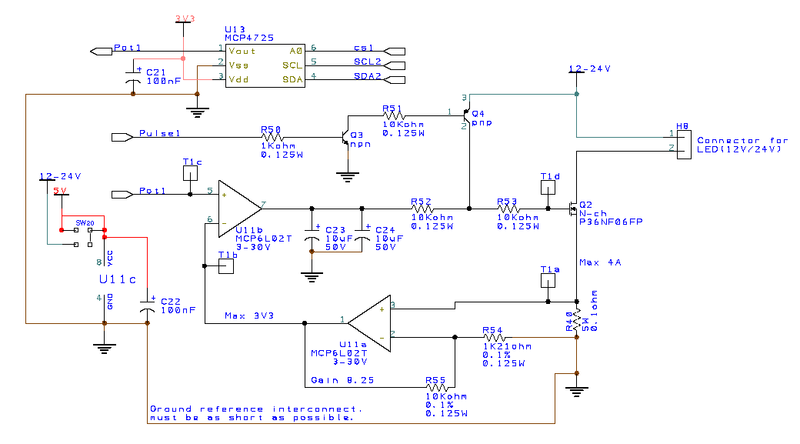 Schematic capture for electronic prototype design. 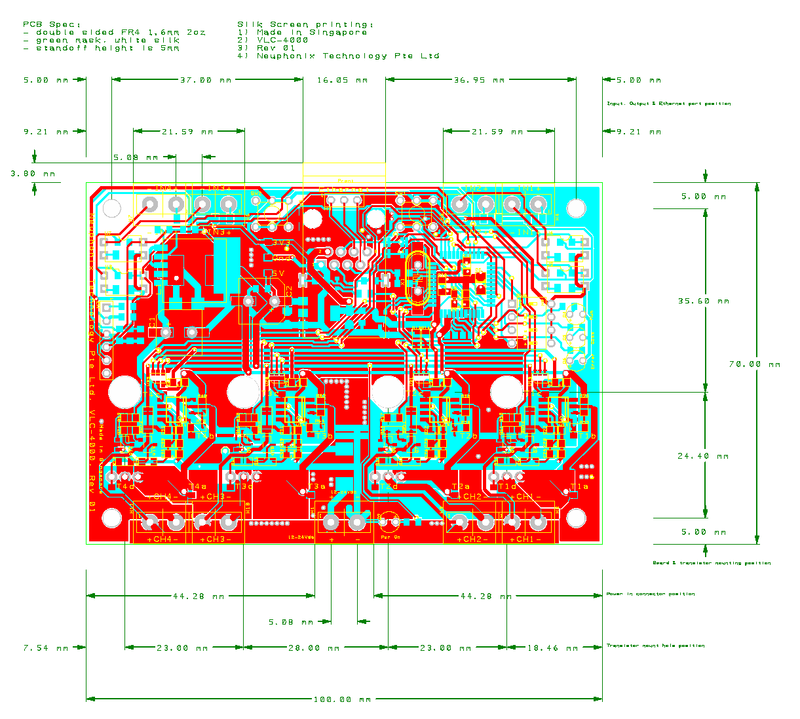 PCB design and layout for electronic prototype. 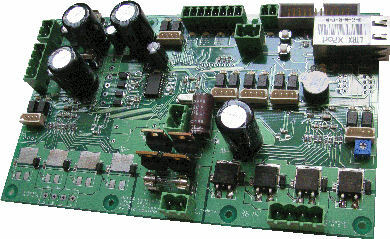 We also provide low volume PCB prototype fabrication for your own prototyping use. PCB board fabrication for electronic circuit design prototypes. Prototype design for a highly focus LED lighting panel for industrial application. 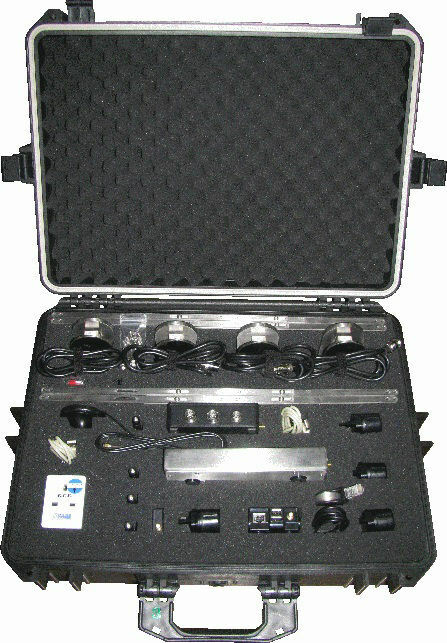 Equipment set for real time weight measurement. 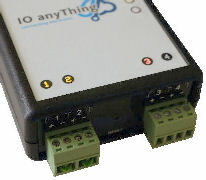 Real-time data streaming to the cloud (IoT measurement sensors) for sensor data logging. Xbee wireless and Ethernet internet data streaming logging. Prototype for precision machine measurement. Check out more other electronic engineering services available from PIC-CONTROL. 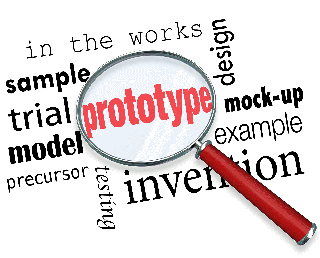 Tell us more about the electronic product prototype that you want to build.